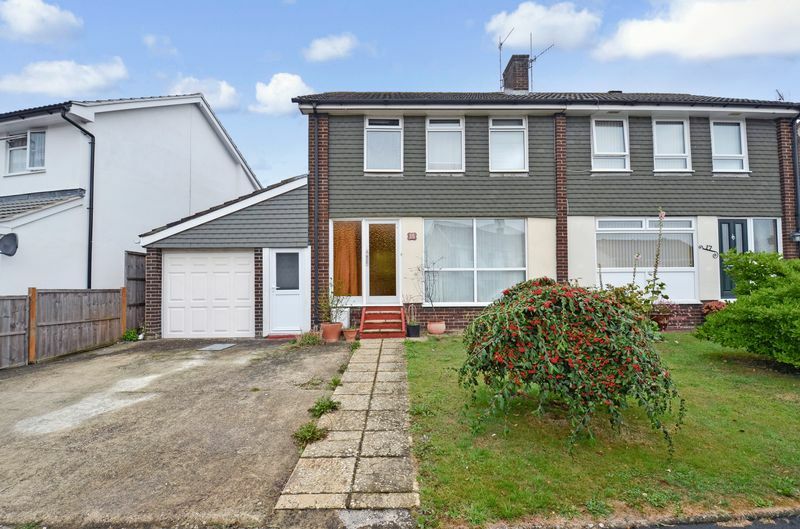 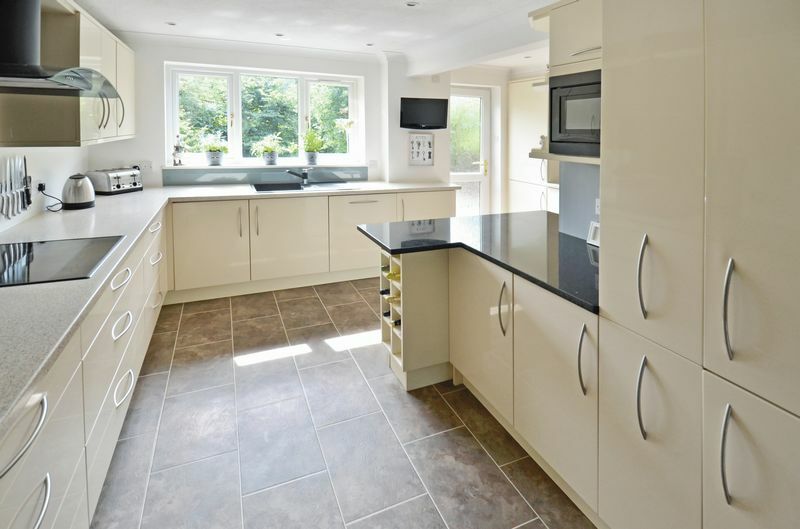 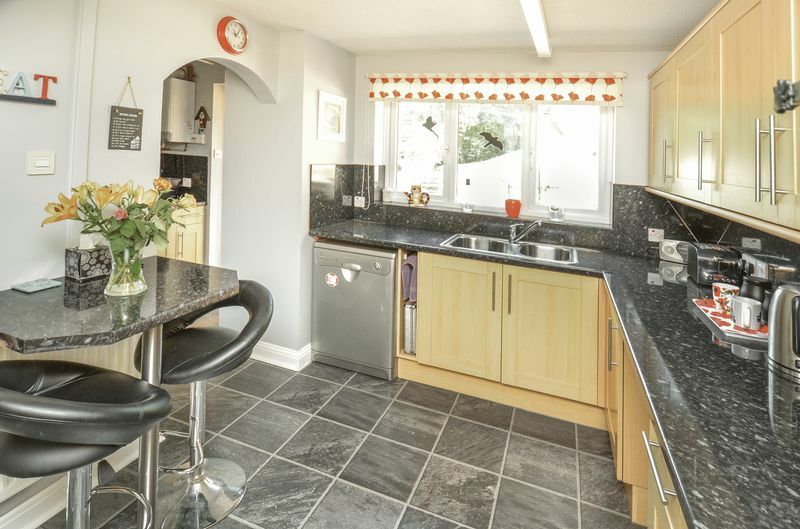 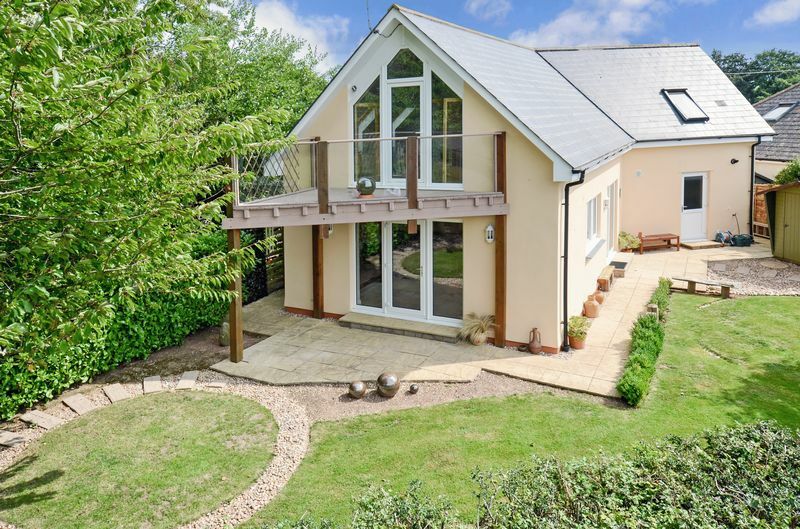 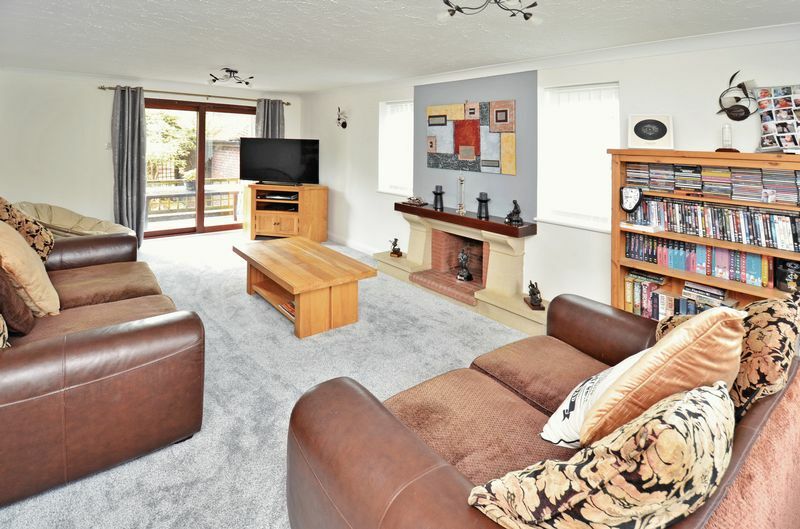 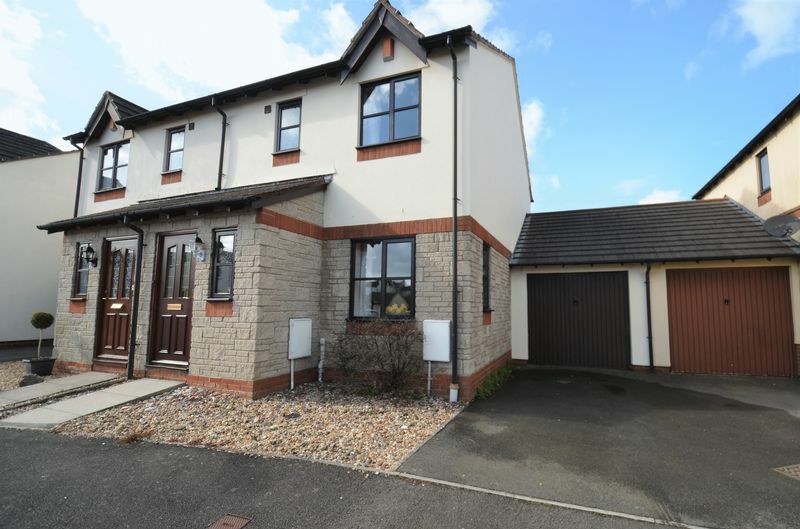 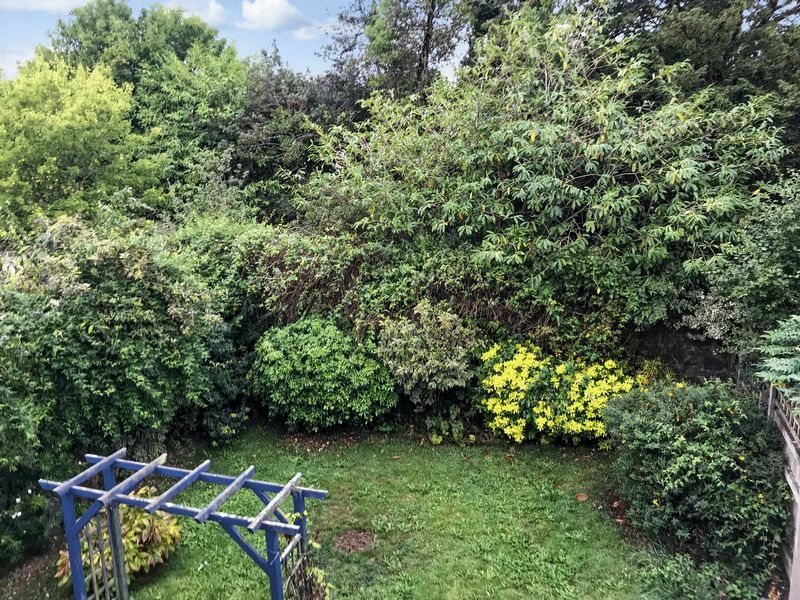 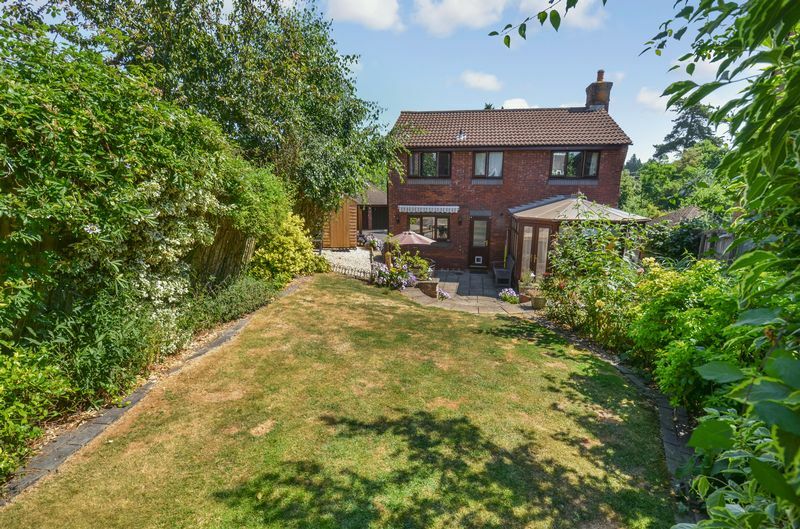 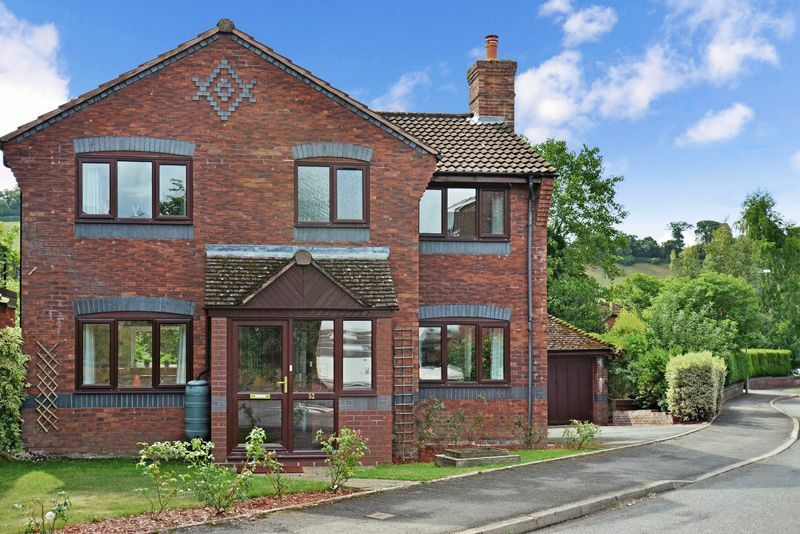 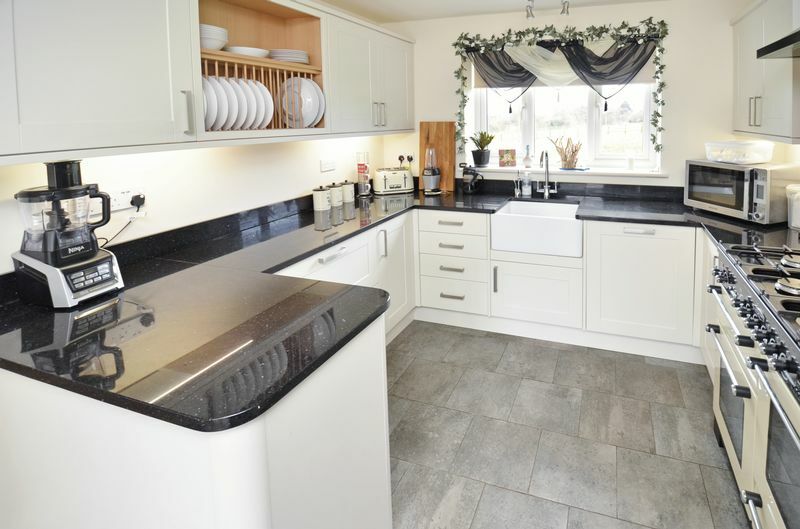 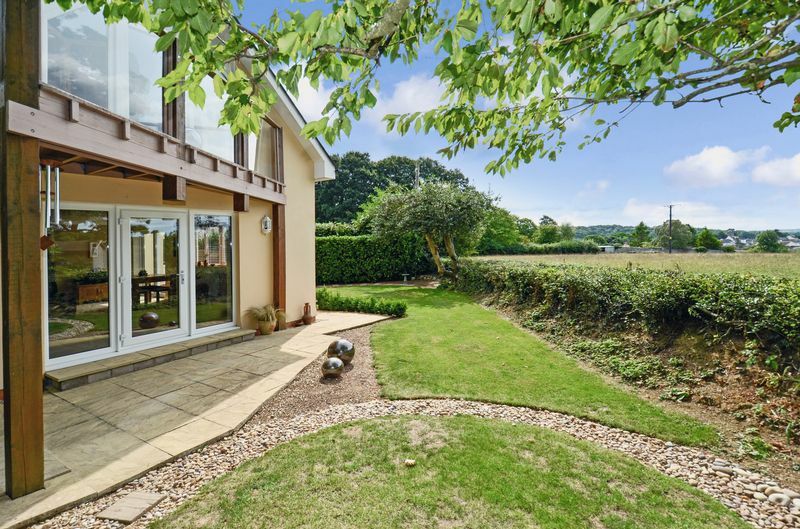 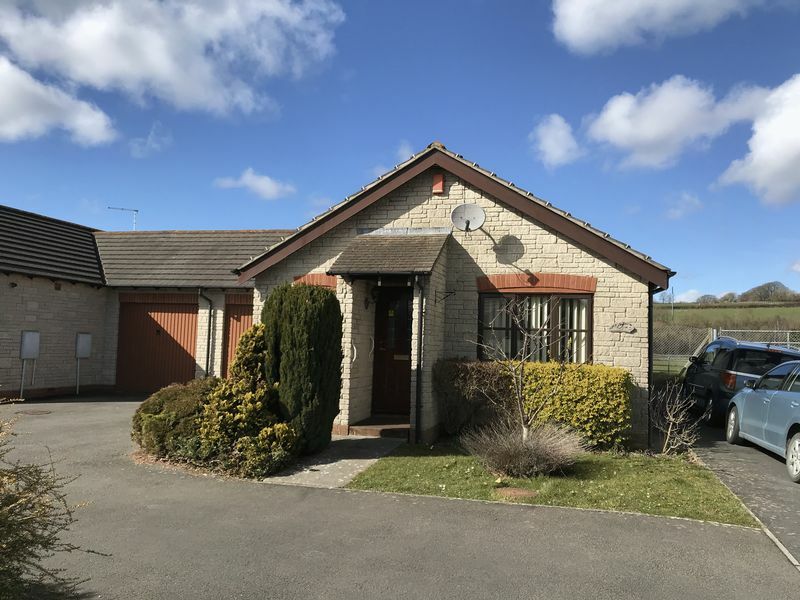 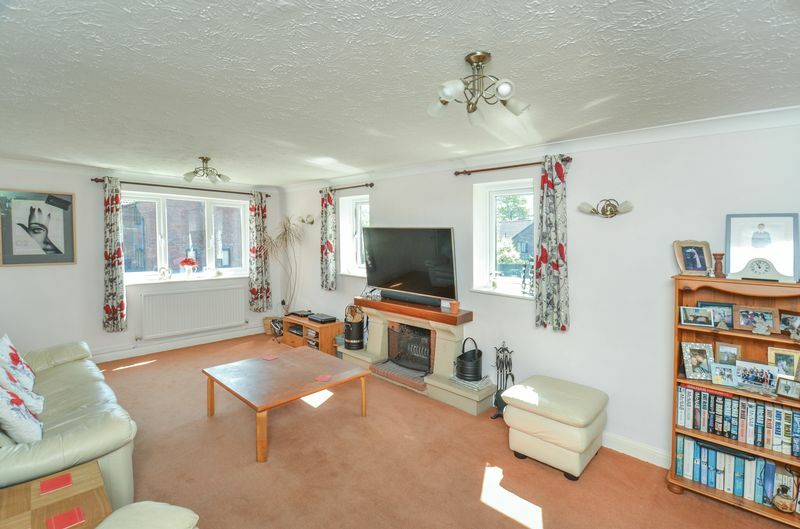 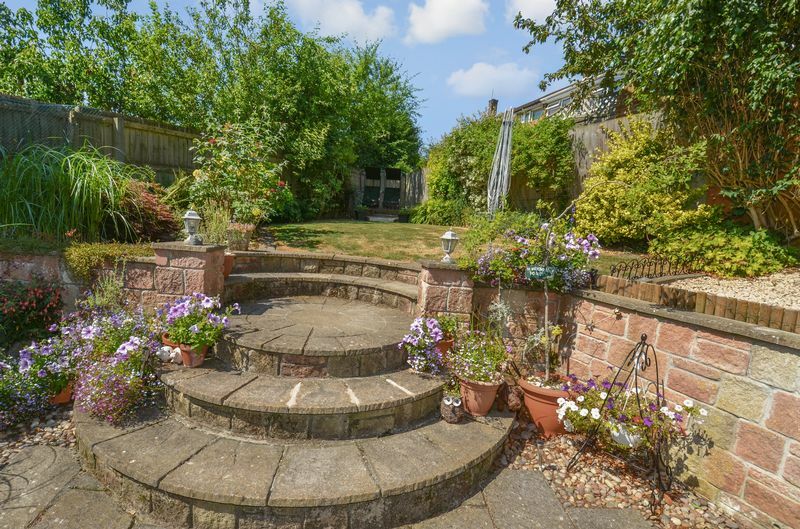 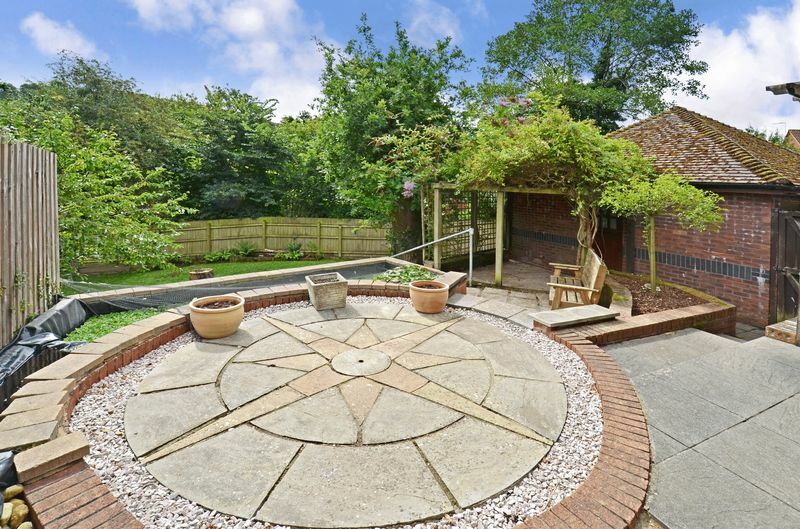 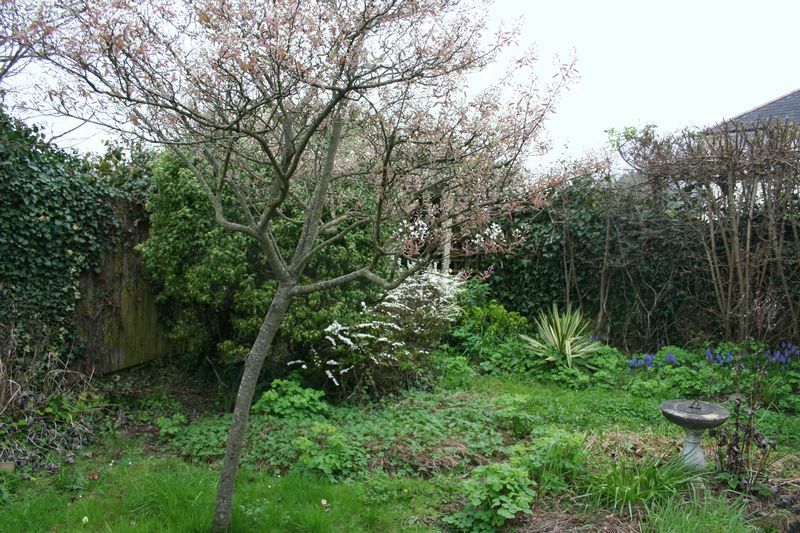 A spacious executive detached house with double garage and a good sized, delightful garden adjoining Kate Brook. 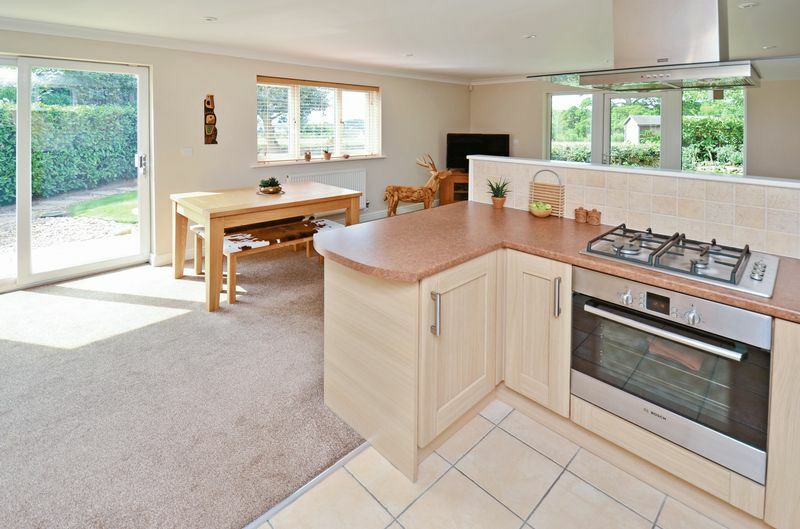 A modern 2 bedroom detached bungalow in sought after location close to town amenities with garage, parking and conservatory. 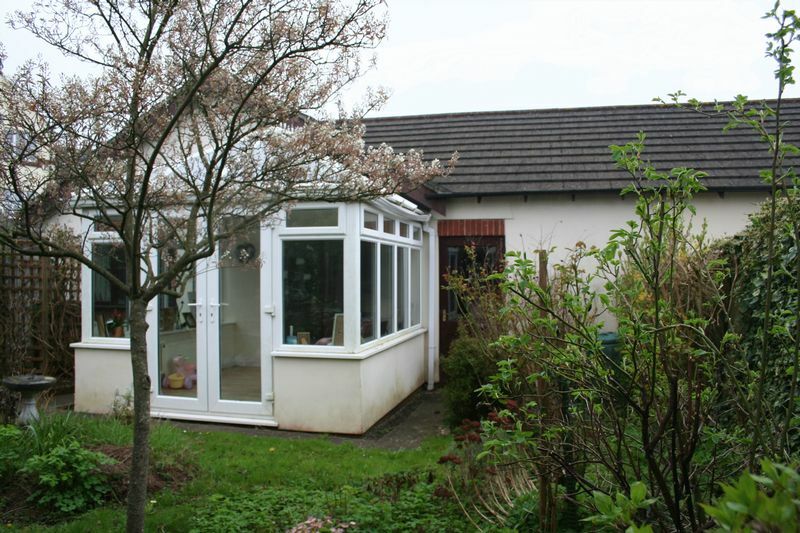 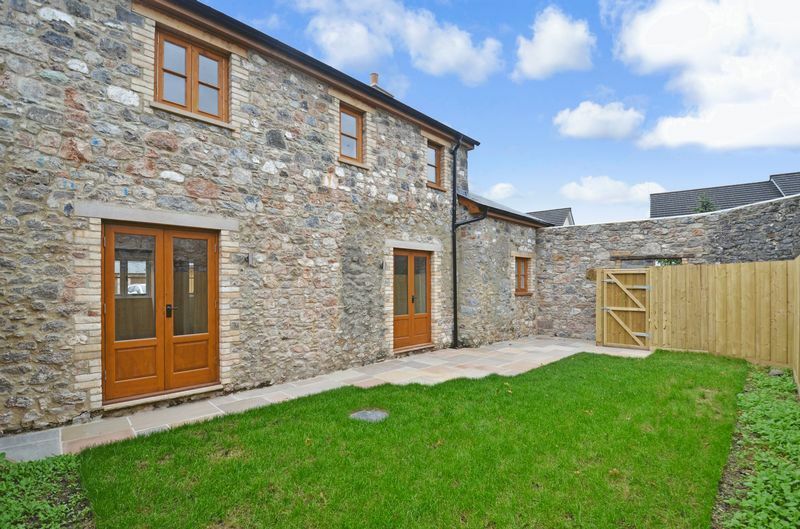 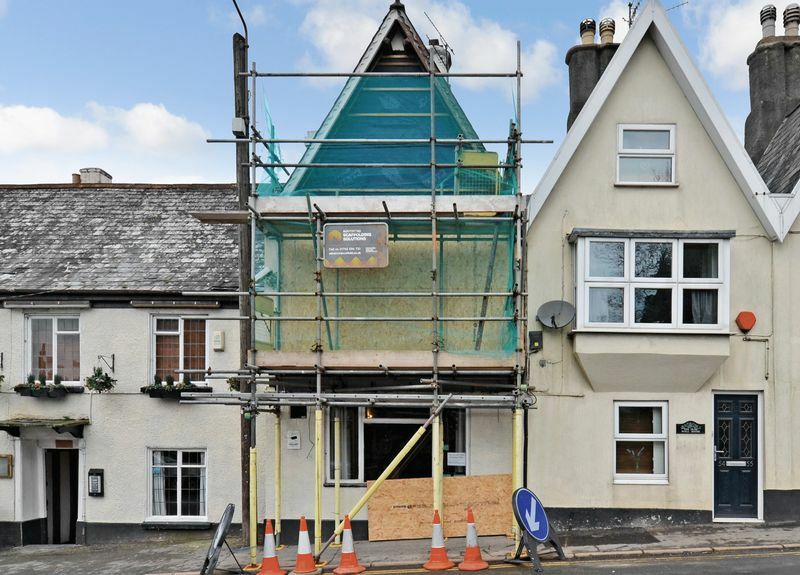 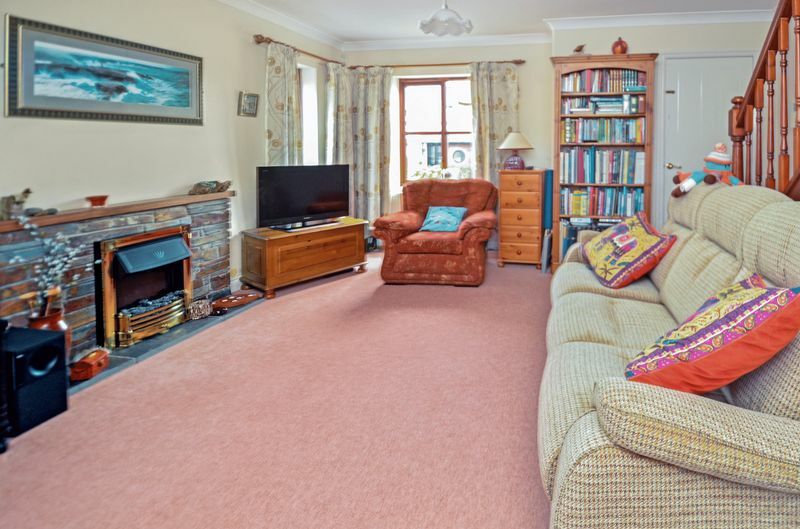 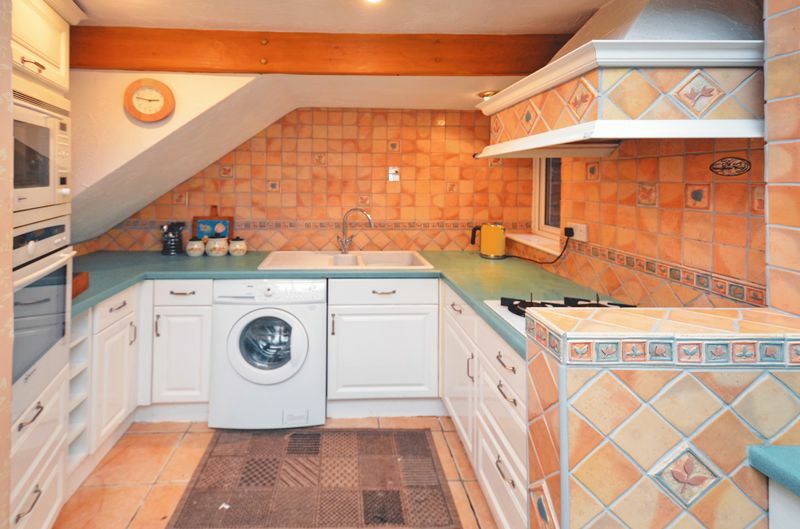 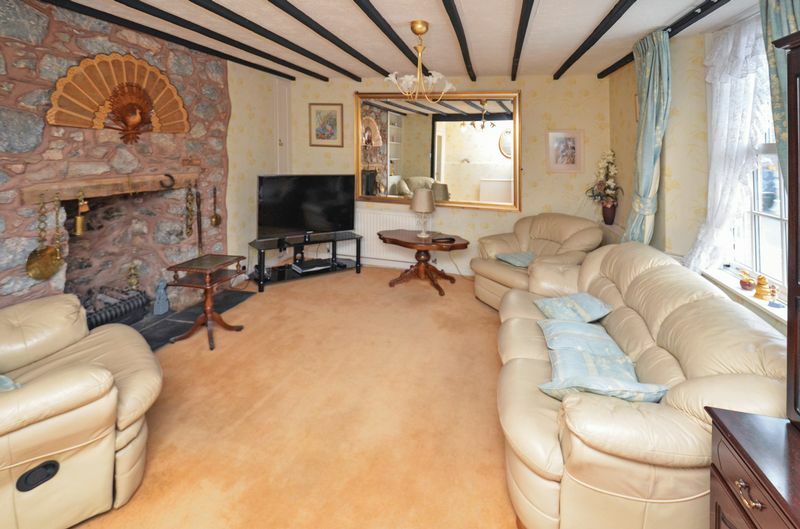 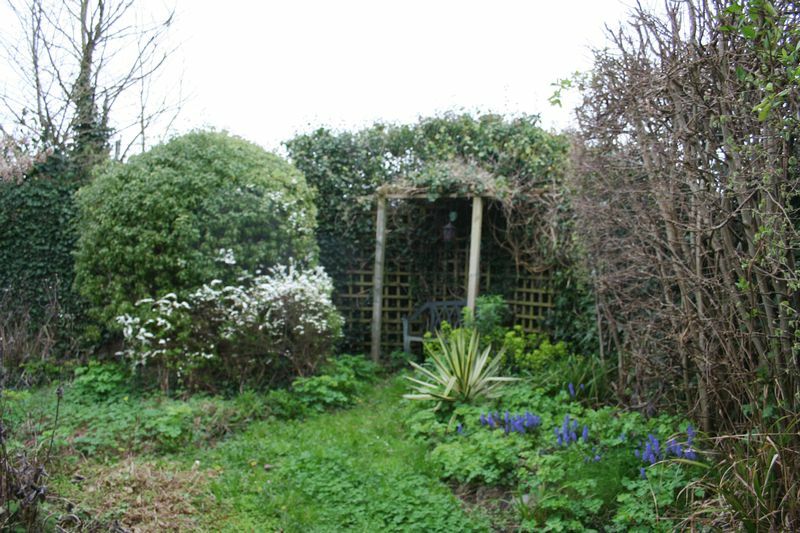 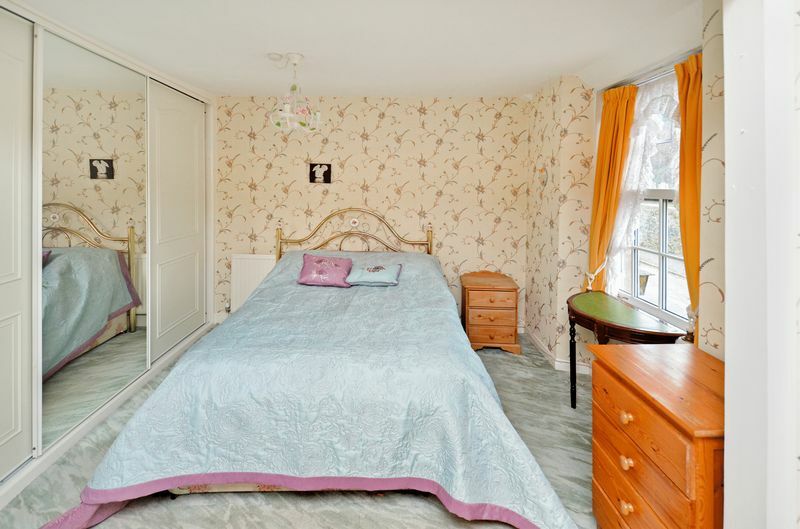 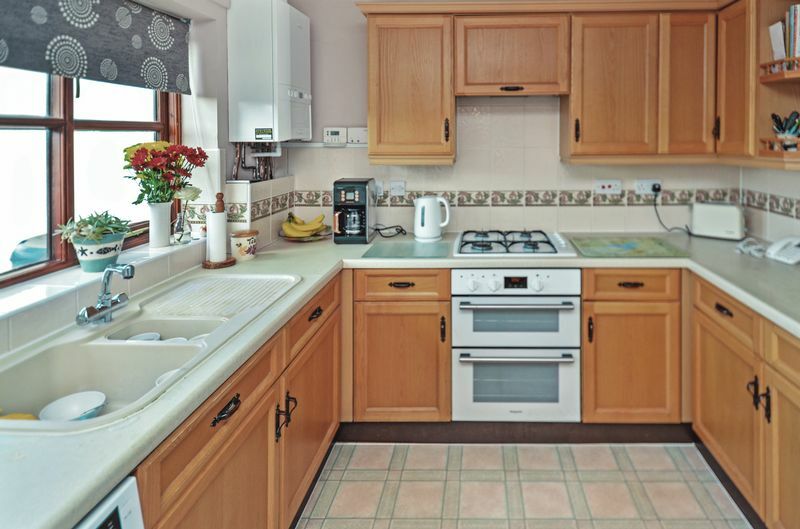 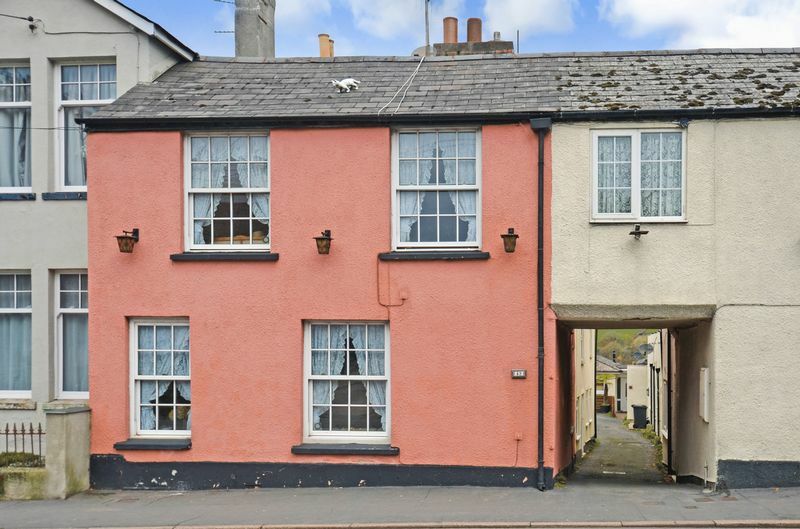 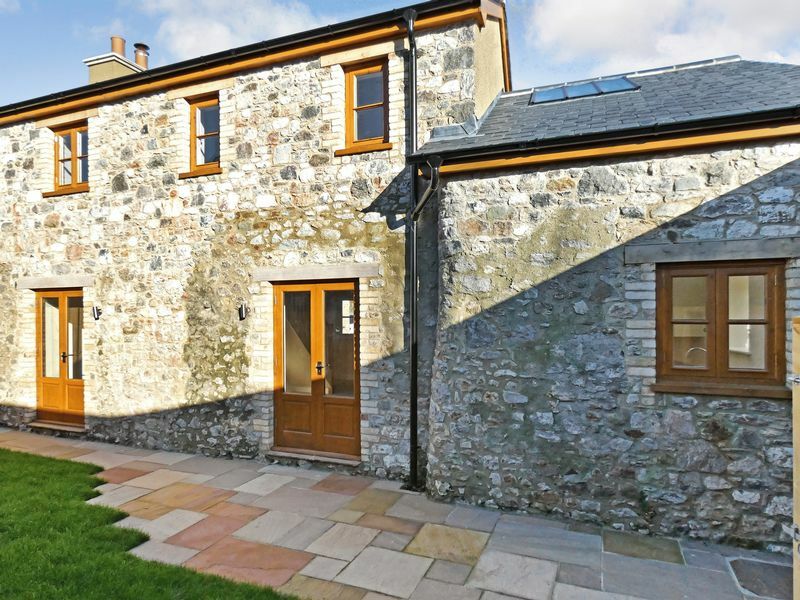 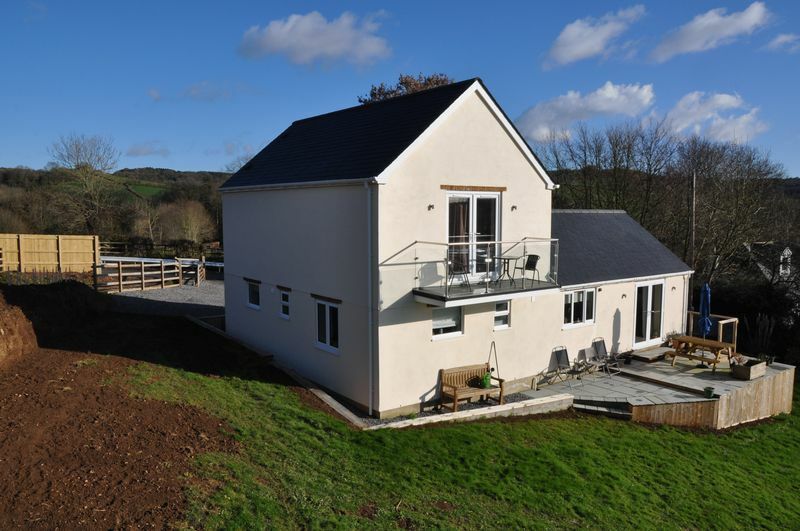 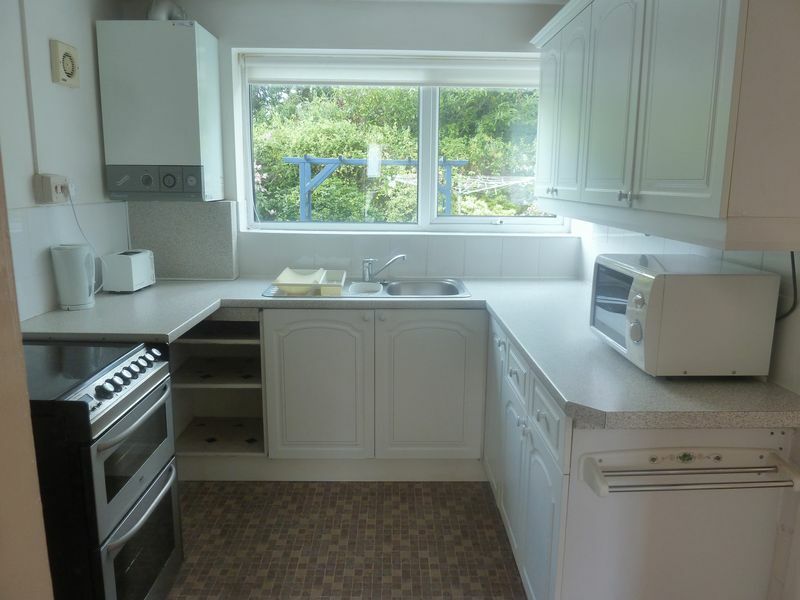 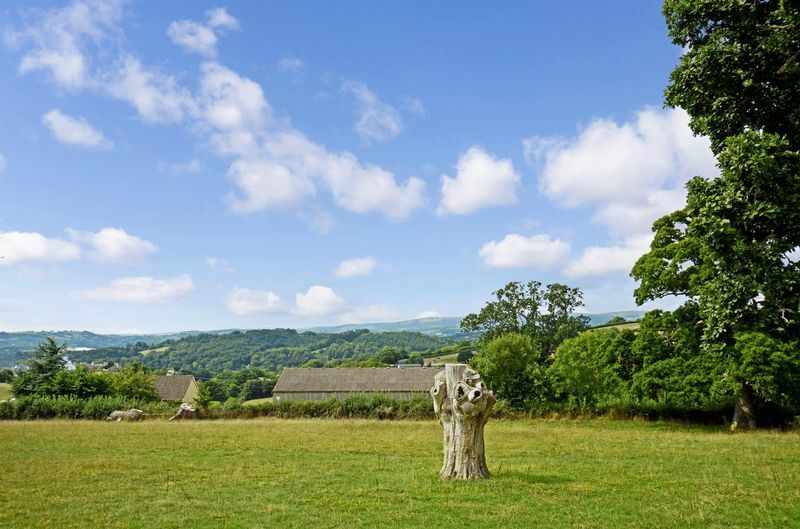 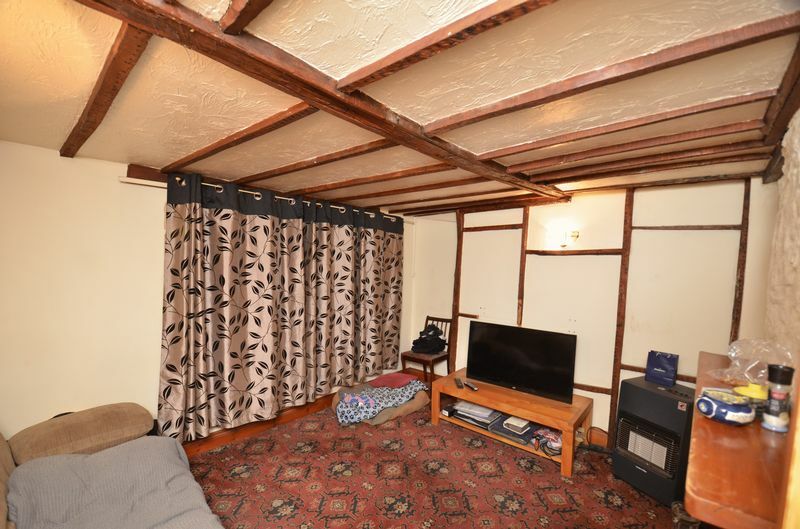 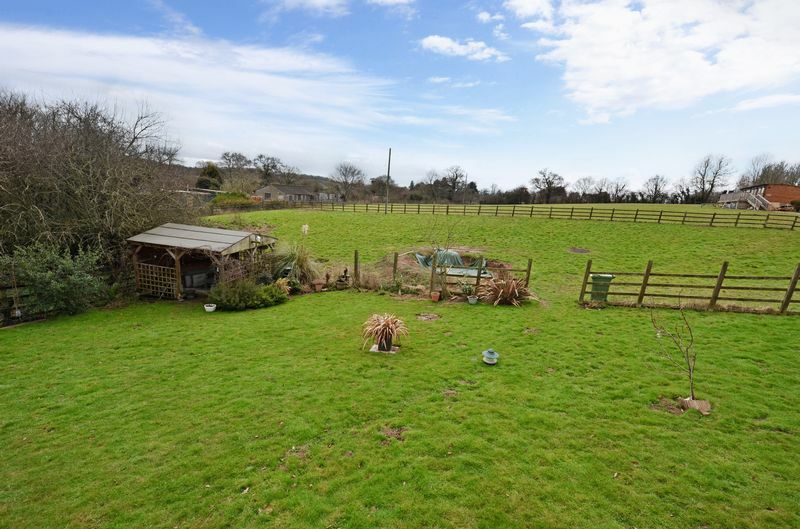 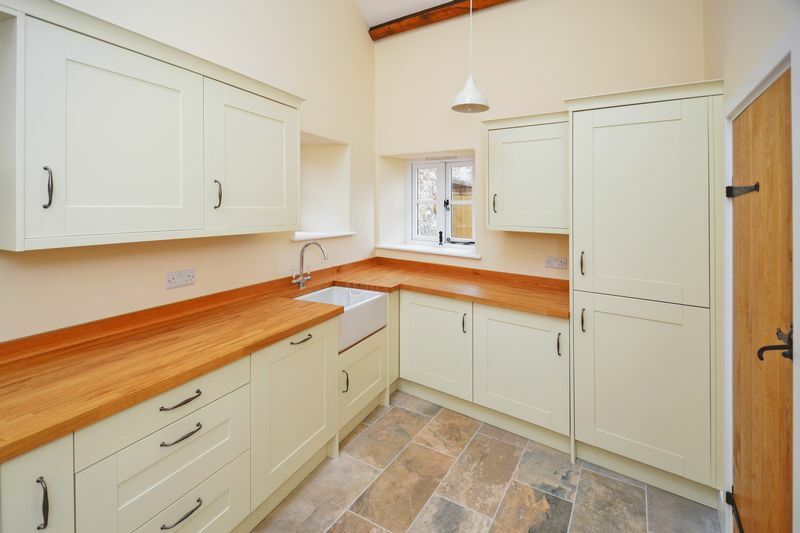 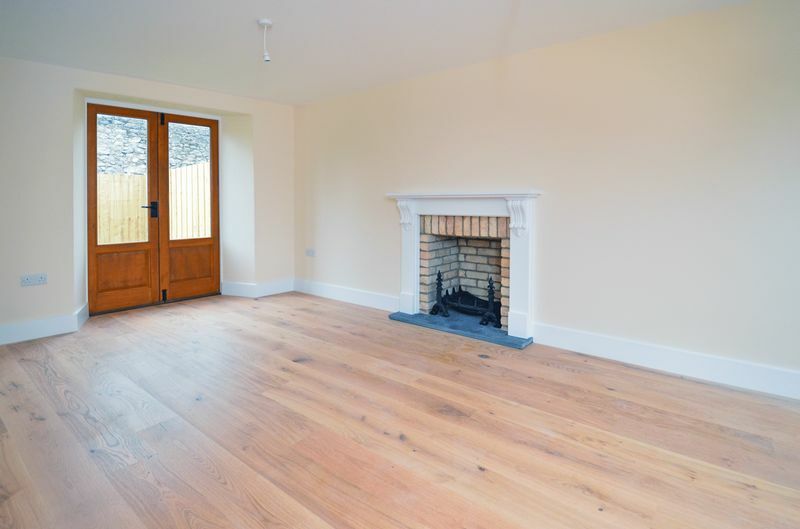 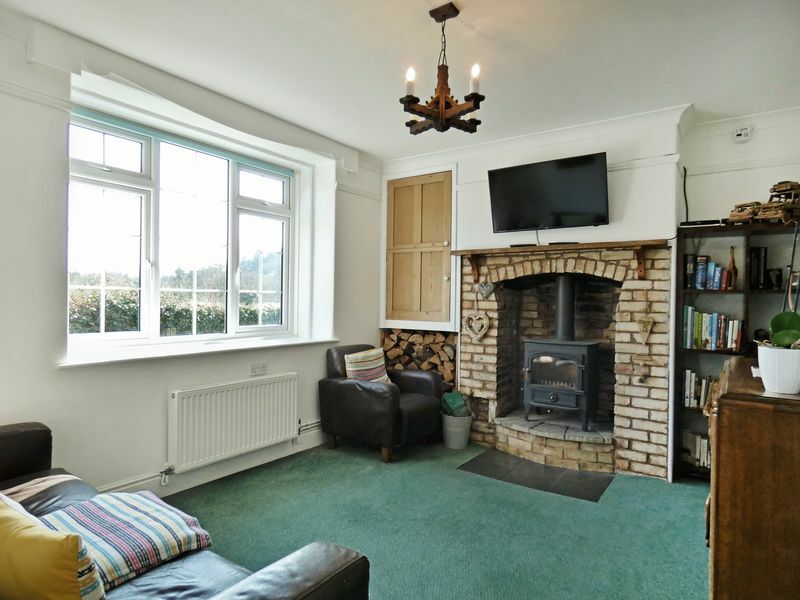 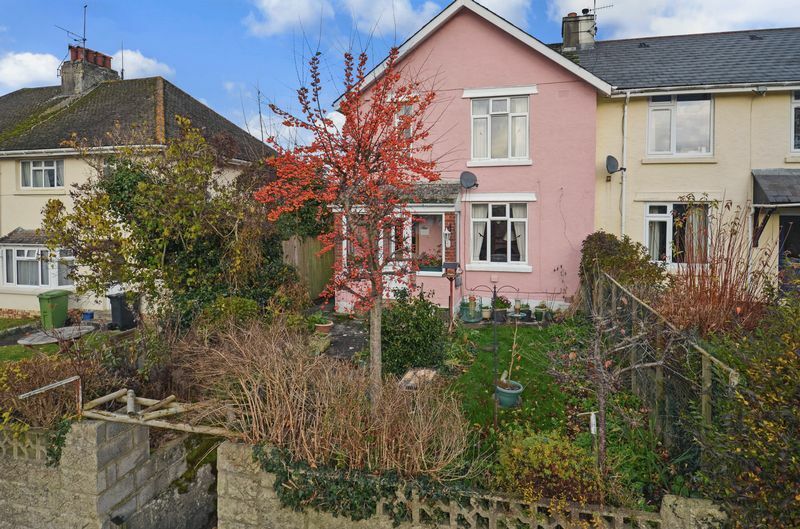 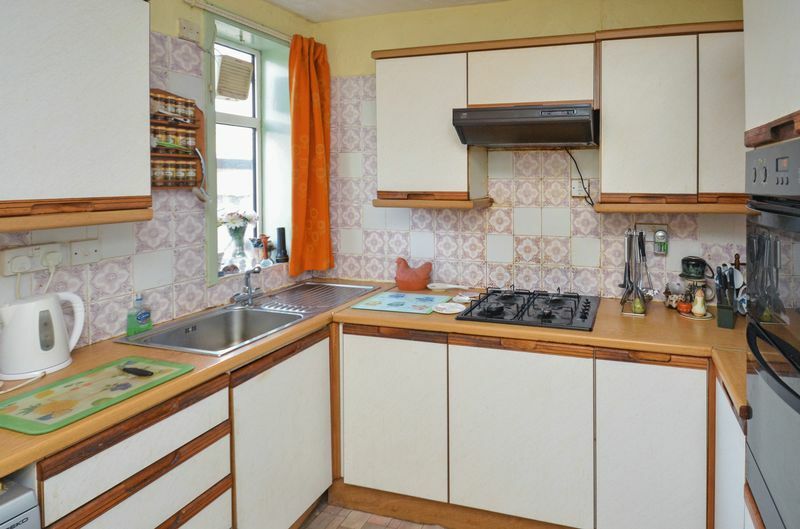 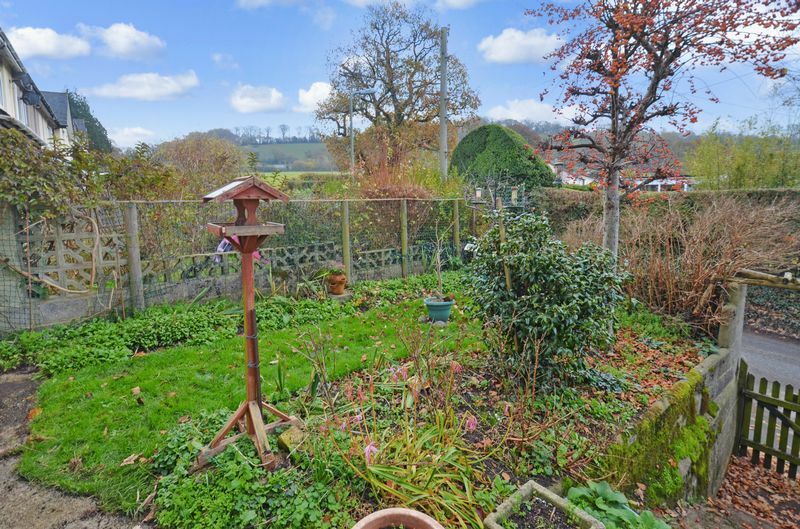 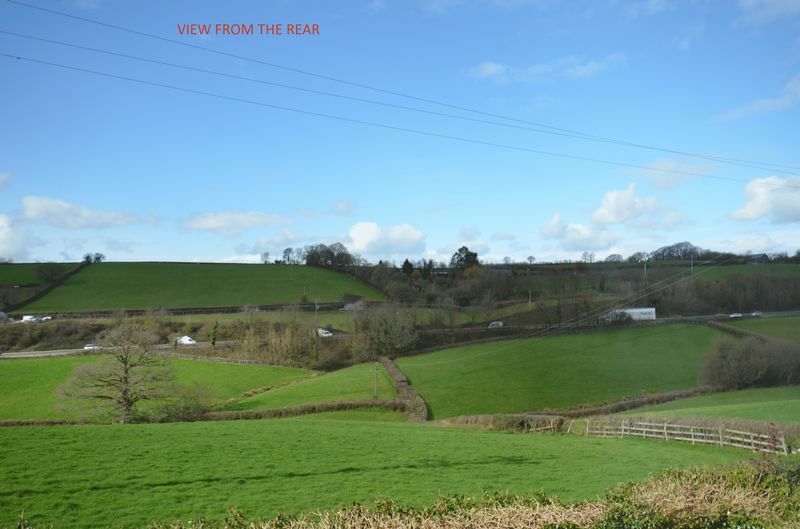 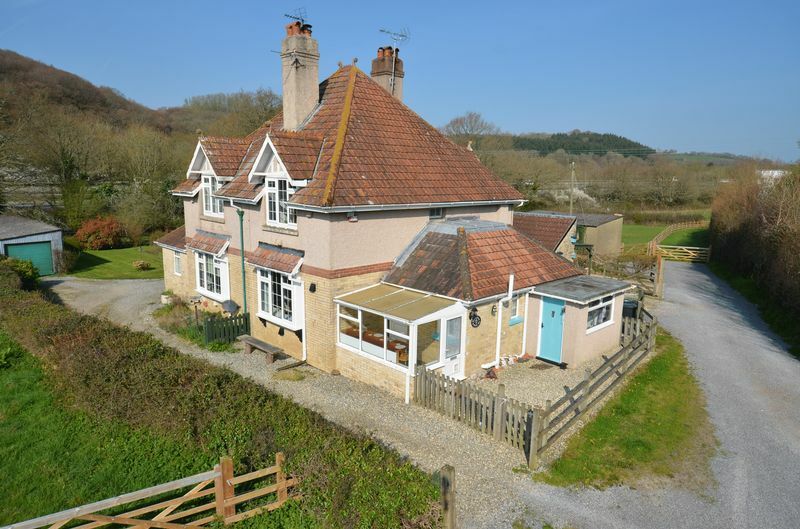 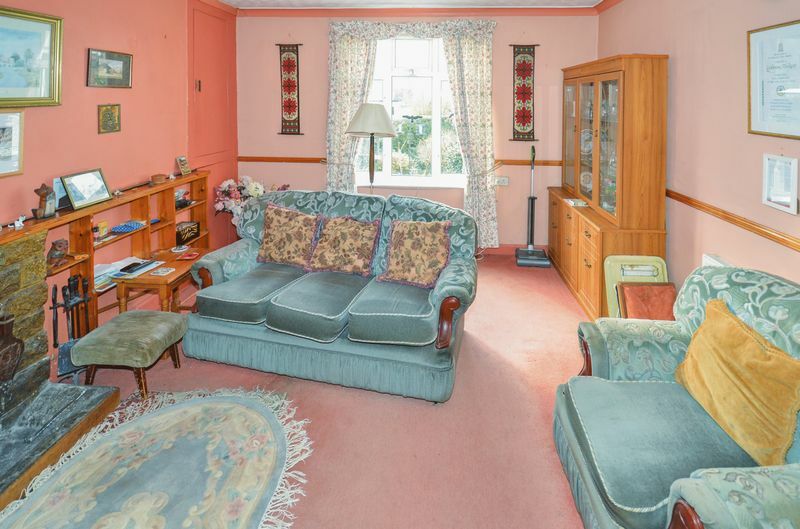 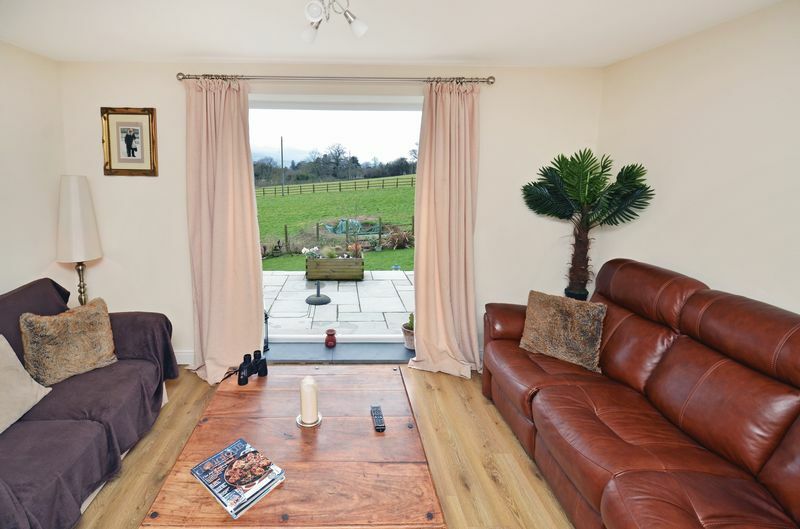 A delightful and spacious cottage just off Chudleigh town centre. 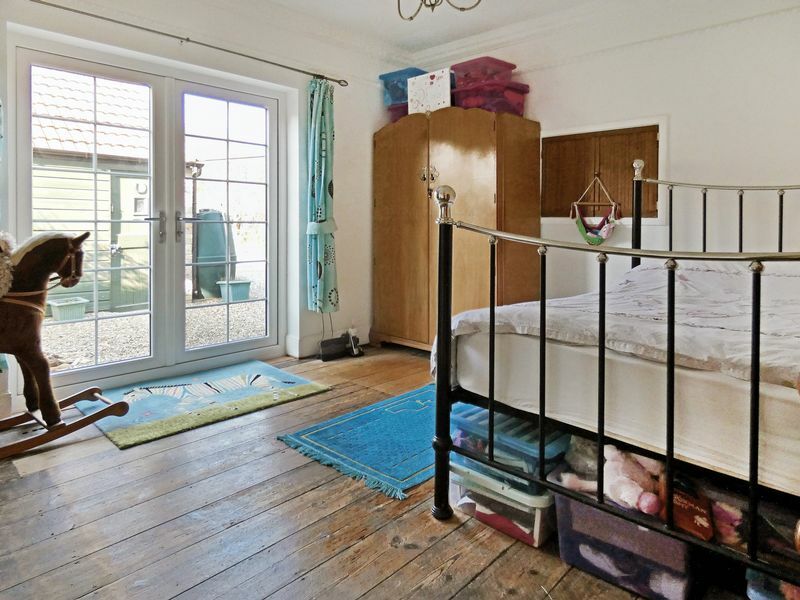 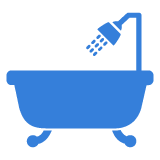 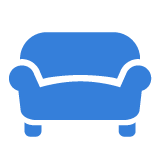 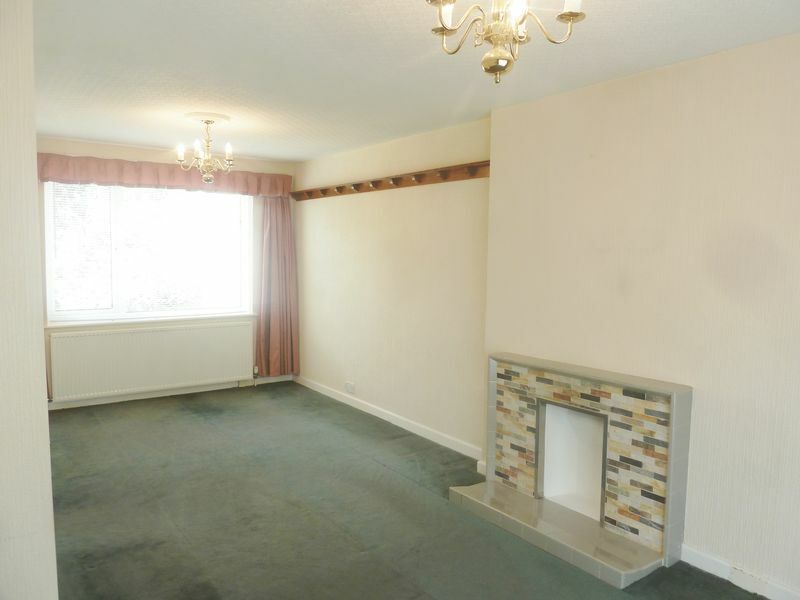 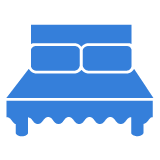 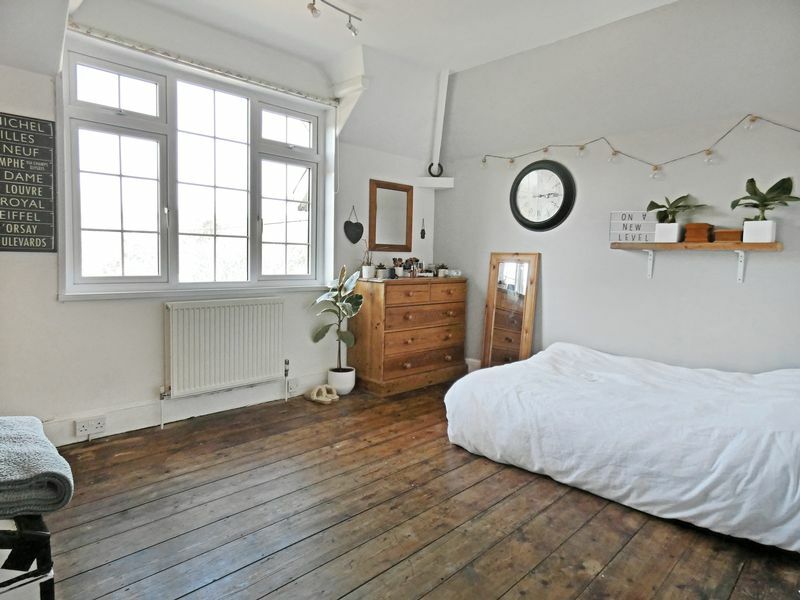 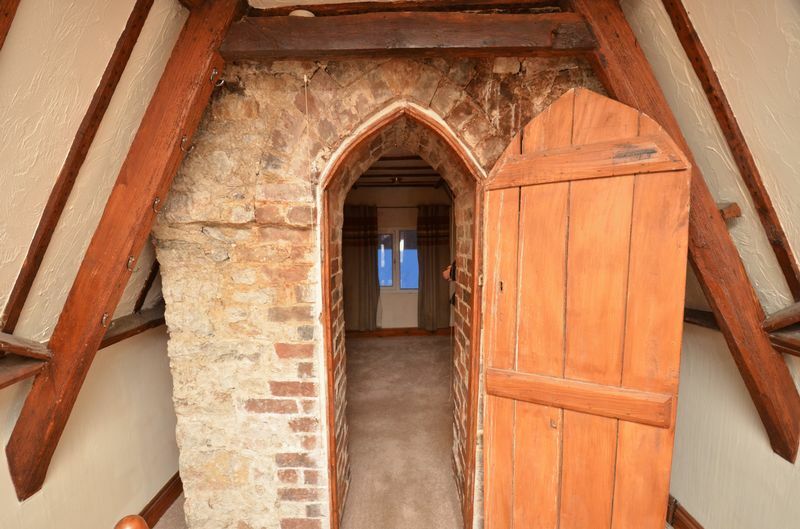 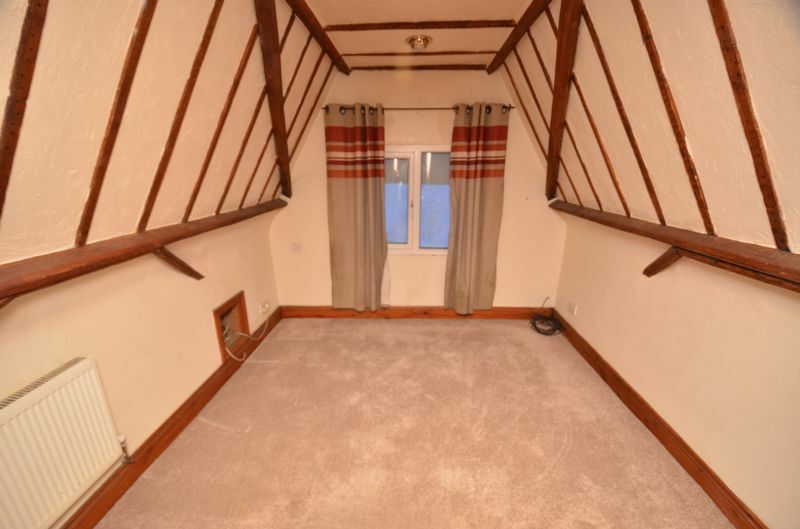 Currently arranged as a two bedrooms but could be reinstated as three bedrooms.